Carlos Santana is slated to perform at the NBA Championship Finals. The NBA announced Saturday that Carlos Santana and his wife, Cindy Blackman-Santana, will perform the National Anthem at Game 2 of the Championship Finals on Sunday. Santana, a San Francisco native and 10-time Grammy winner, has been a Warriors fan for years. He also performed the National Anthem at the NBA Finals in 2015, when the Warriors and the Cleveland Cavaliers were playing against each other. Both he and his wife are successful musicians. 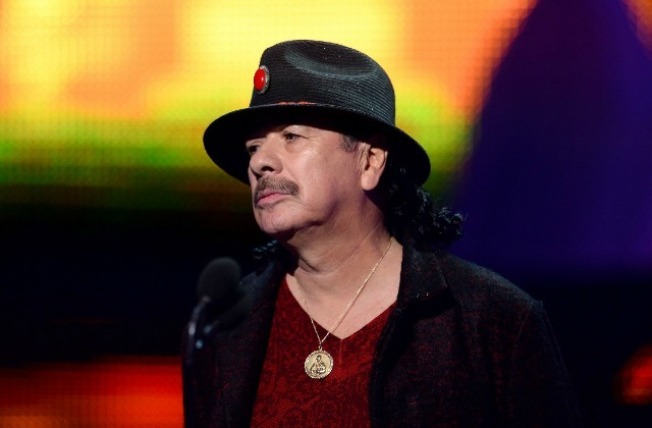 Santana is currently headlining a residency at the Mandalay Bay in Las Vegas. John Legend performed the song during Game 1, when the Warriors smoked the Cavaliers 104-89.